​ ​SOUTHLAKE – Financial firm TD Ameritrade has officially opened a new operating center, located at 3000 TD Ameritrade Ln., housing 1,800 employees. The 318,000-sf facility includes two buildings, one spanning two stories and another spanning three stories, connected by a parking lot. 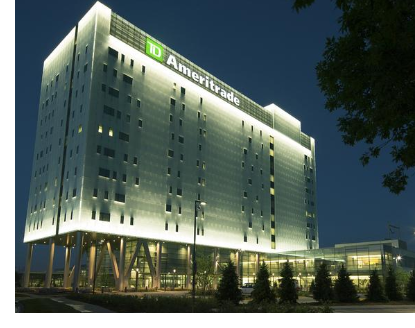 TD Ameritrade built the Southlake center to accommodate expansion to its footprint and employee count.